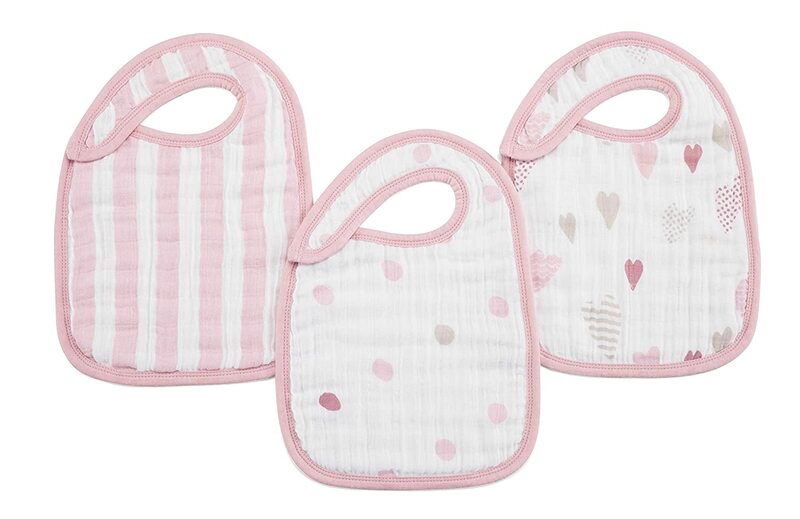 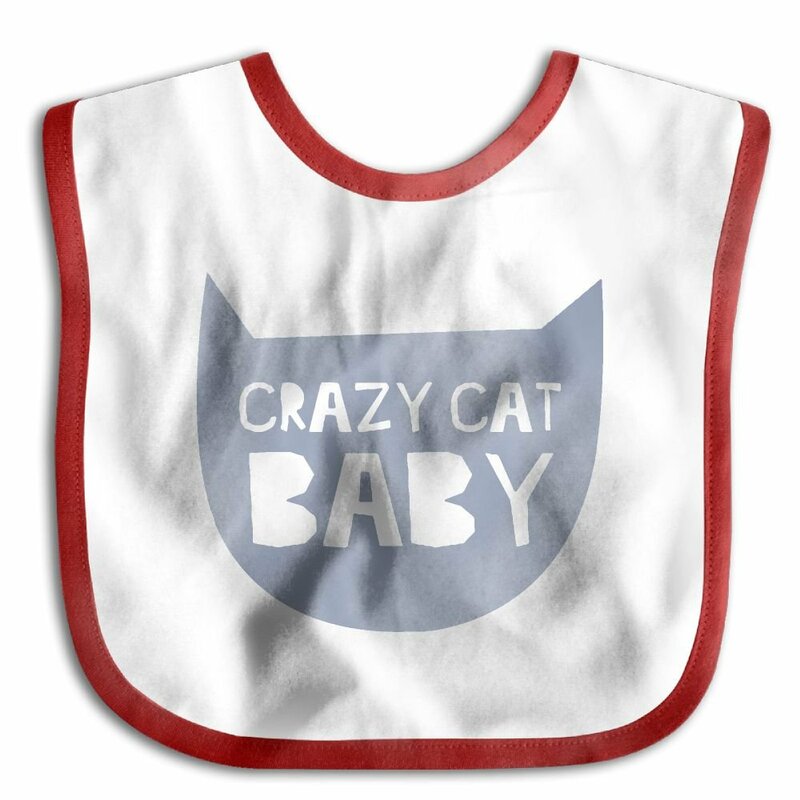 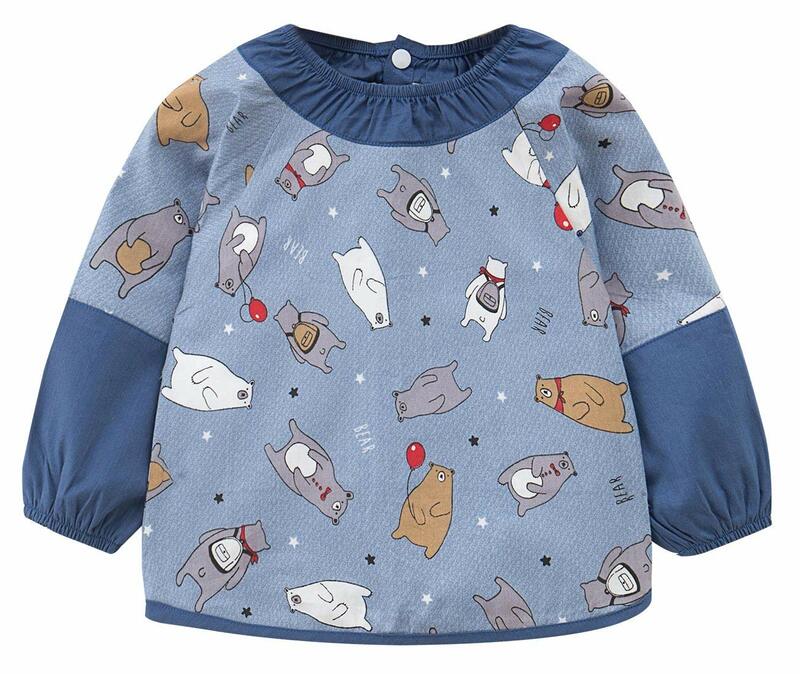 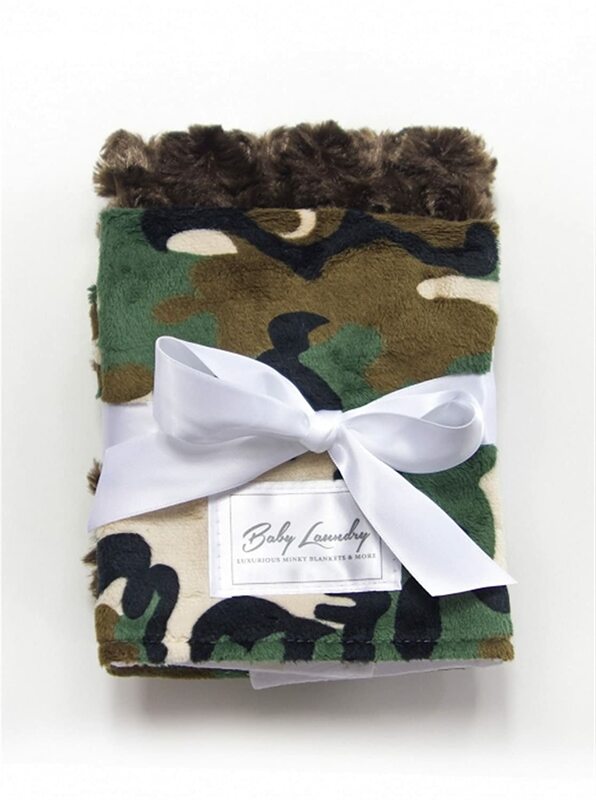 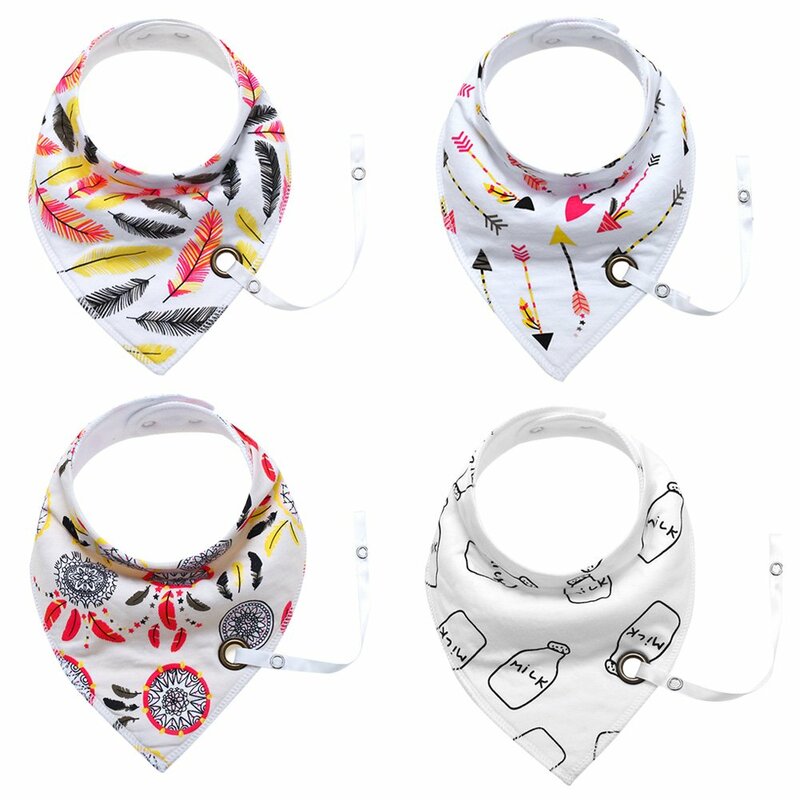 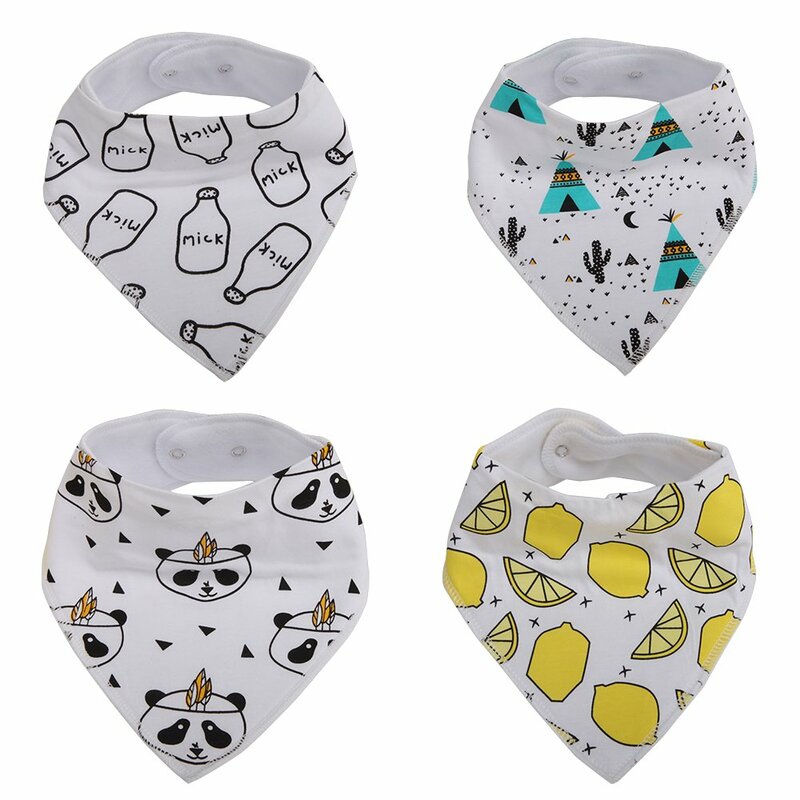 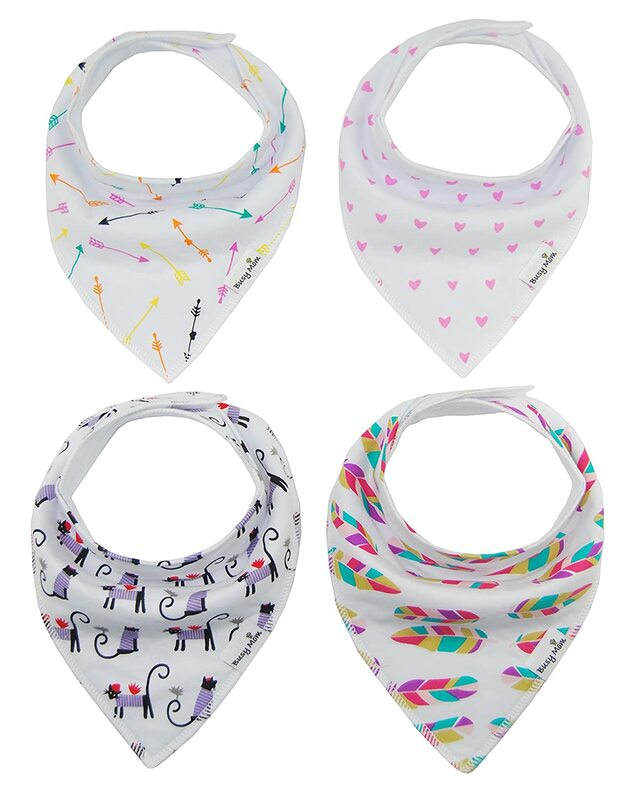 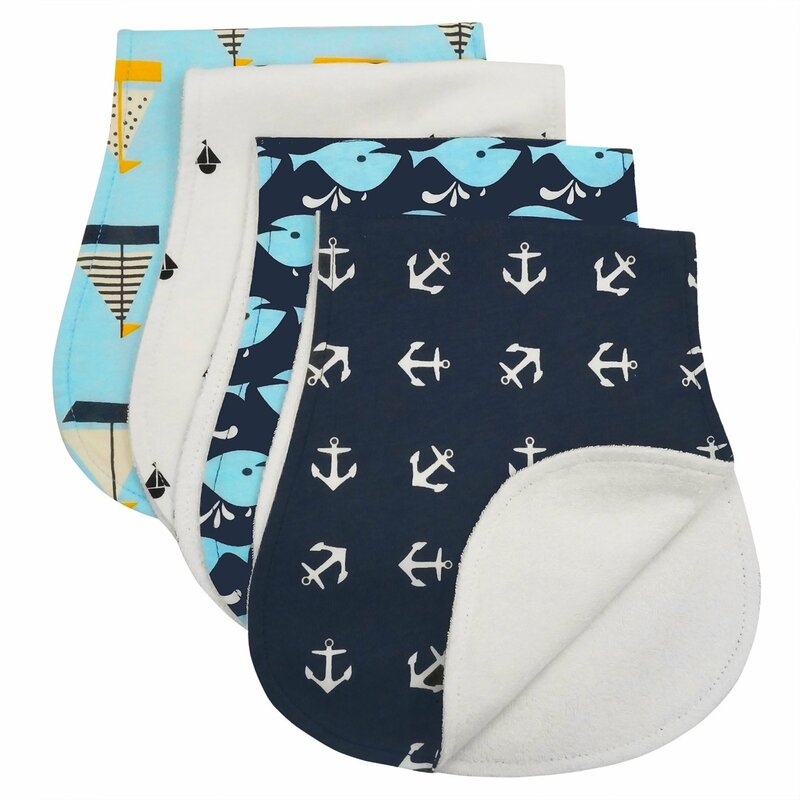 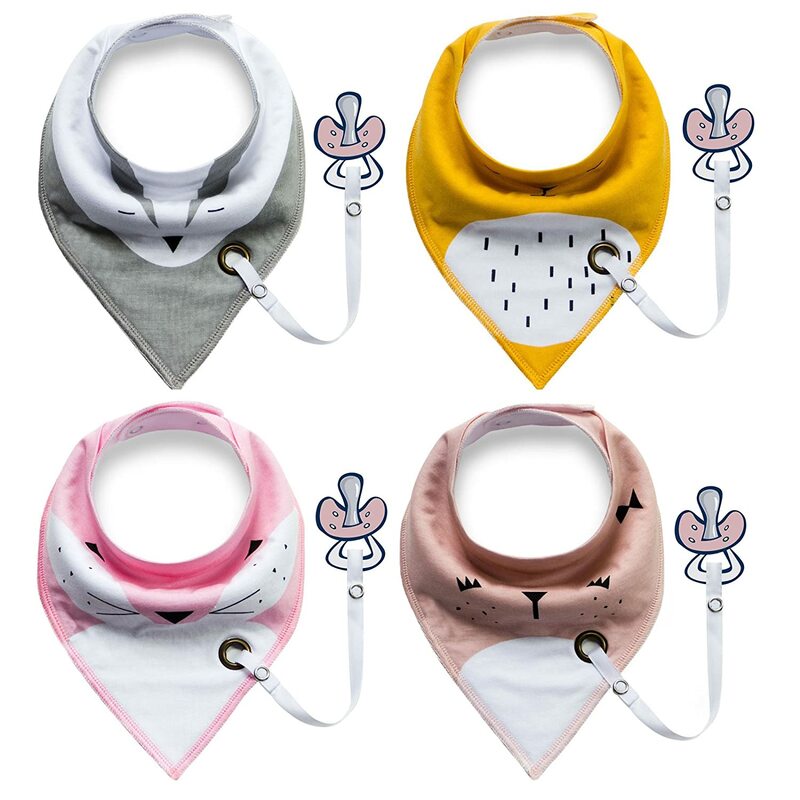 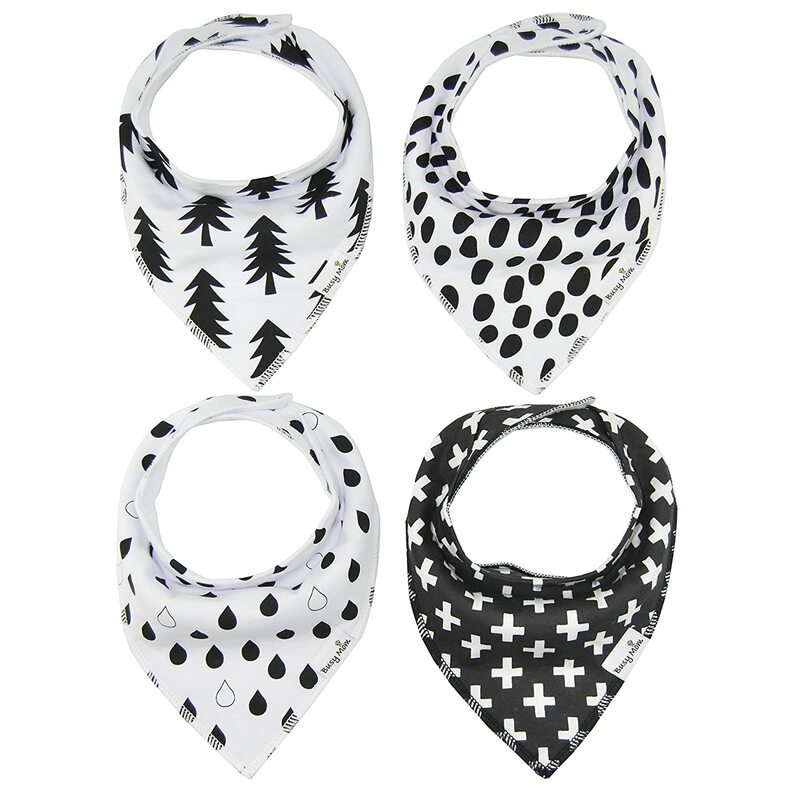 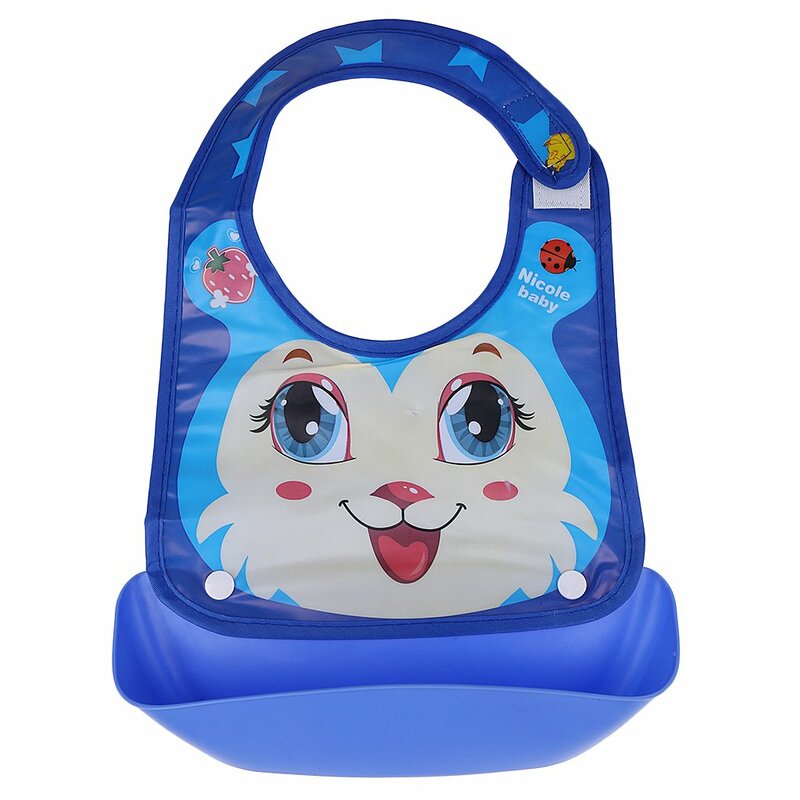 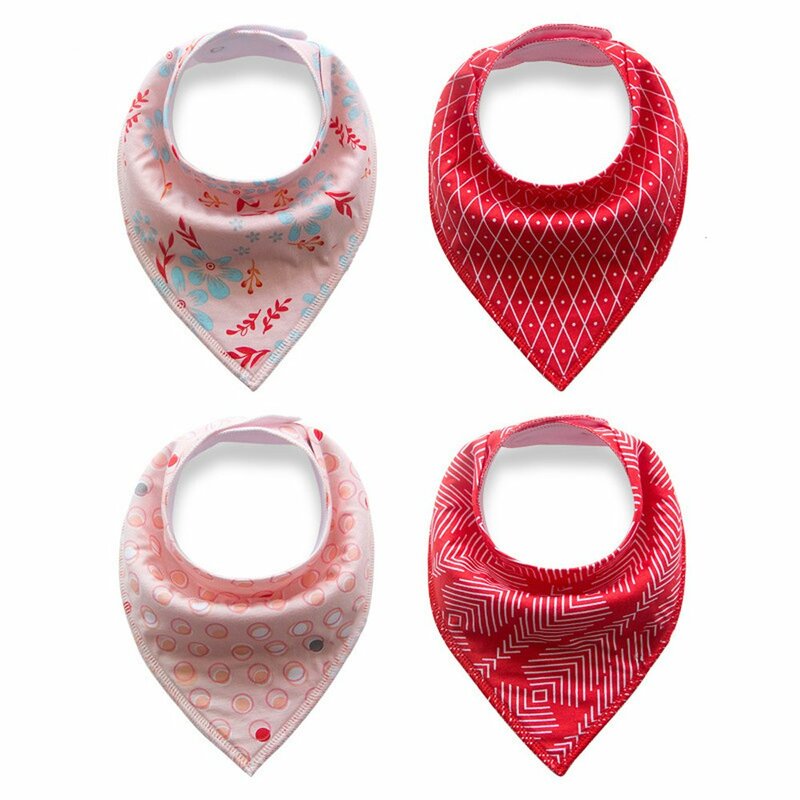 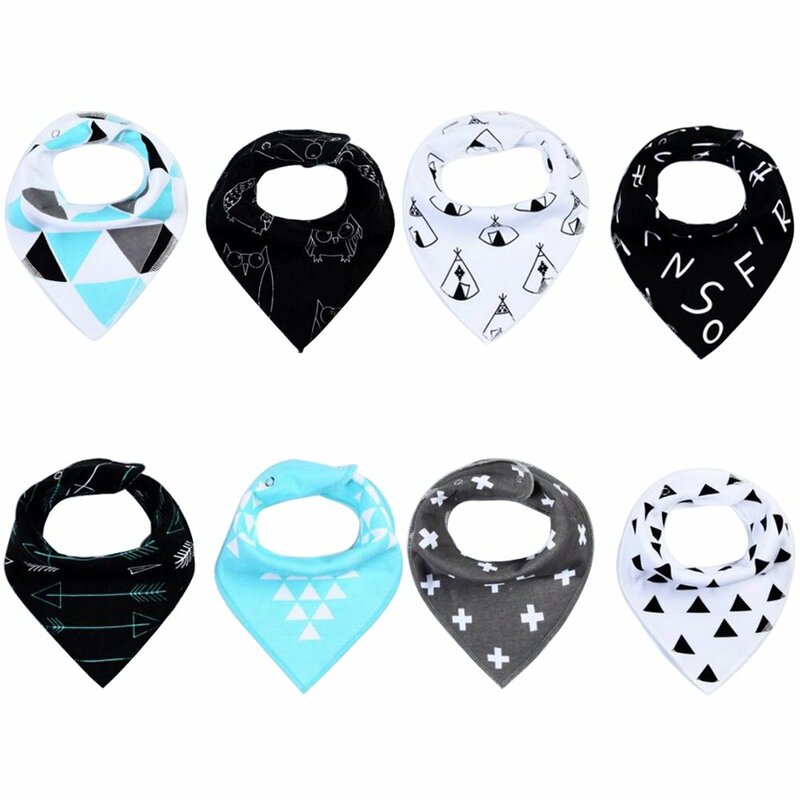 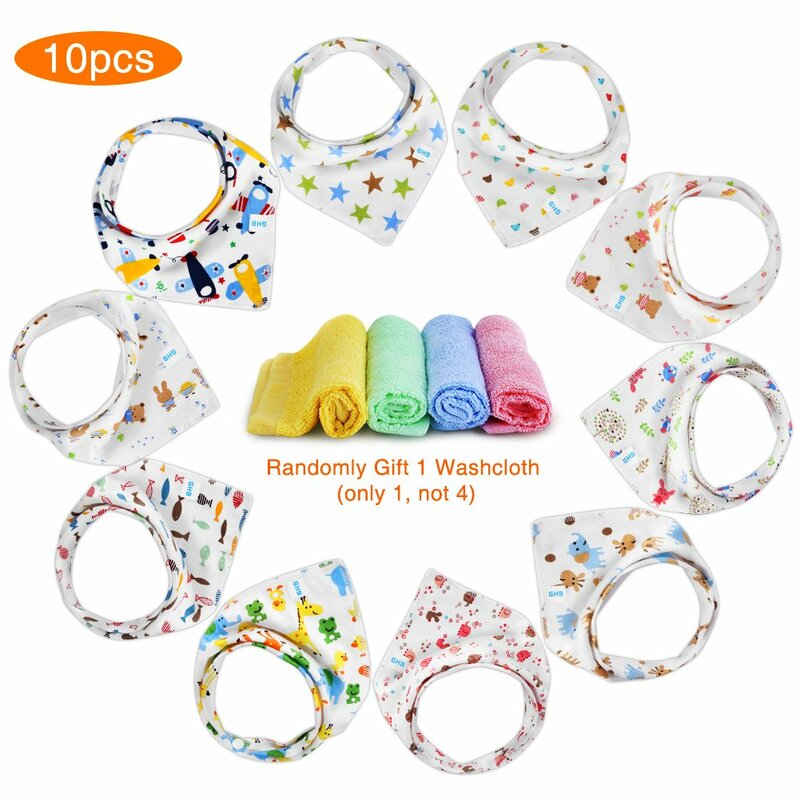 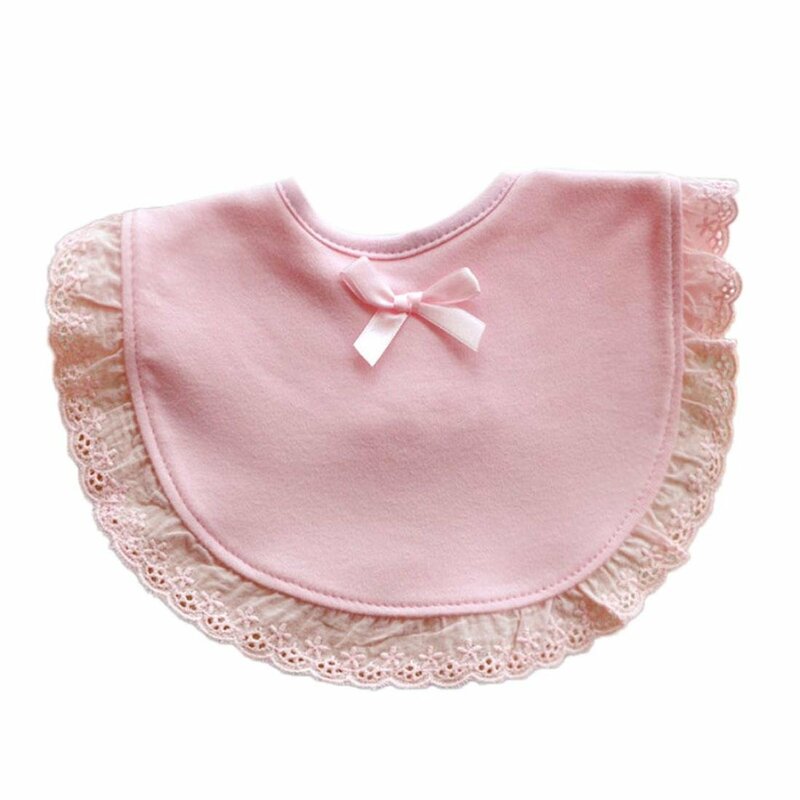 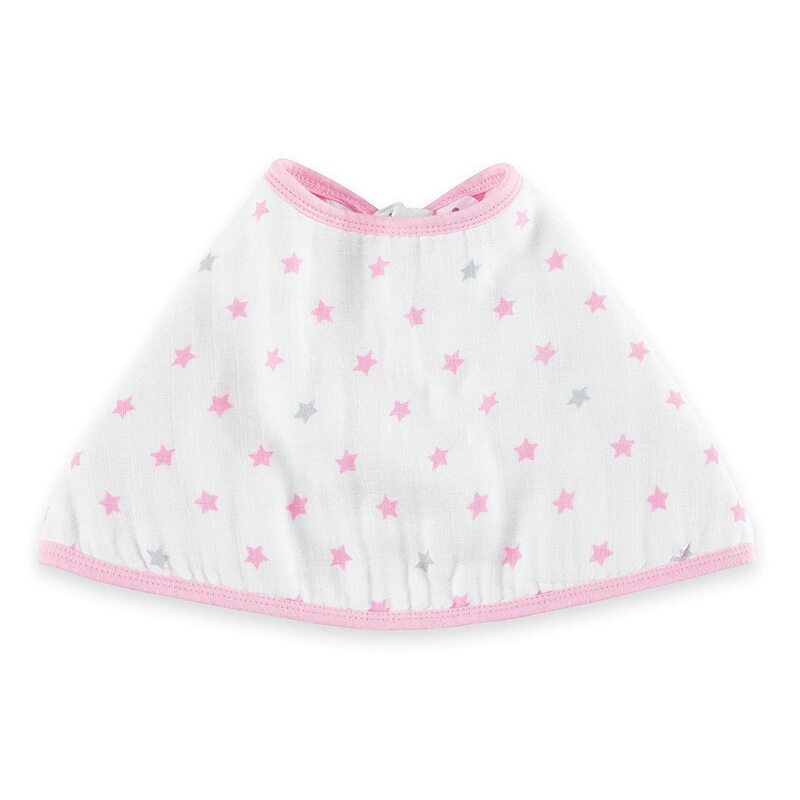 Little Bot Muslin Reversible Bandana Bib. 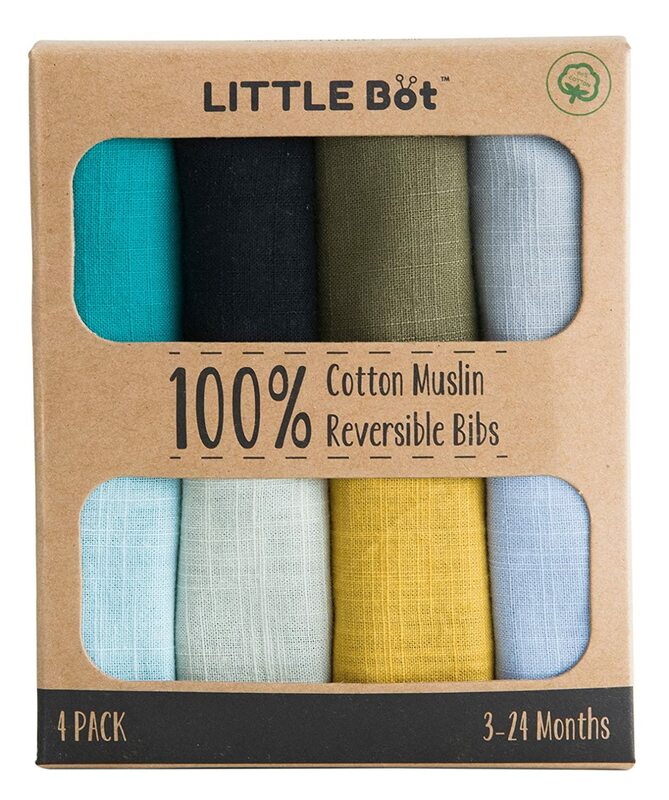 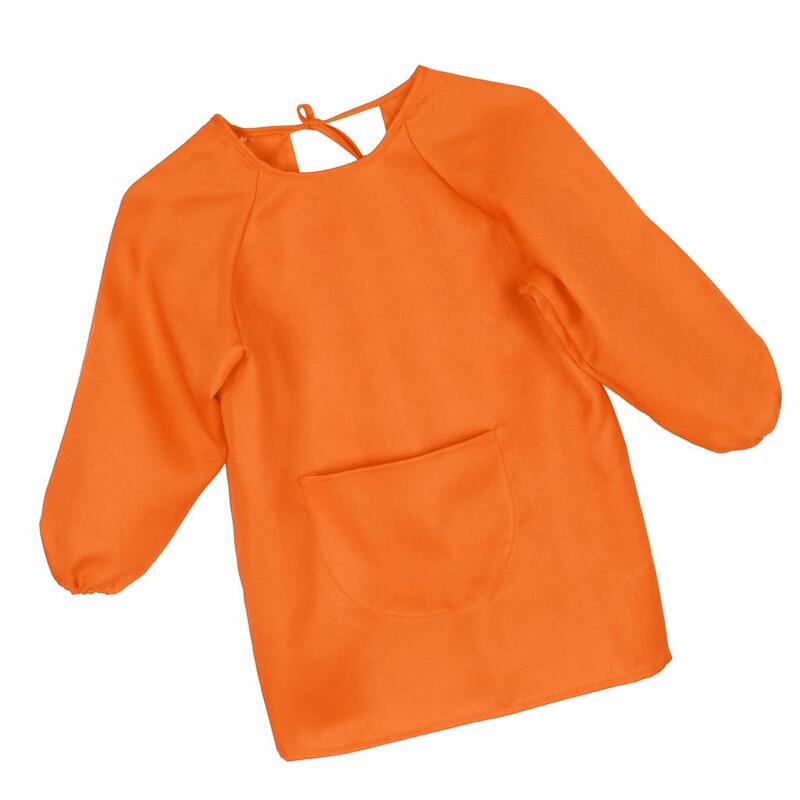 100% Muslin Cotton. 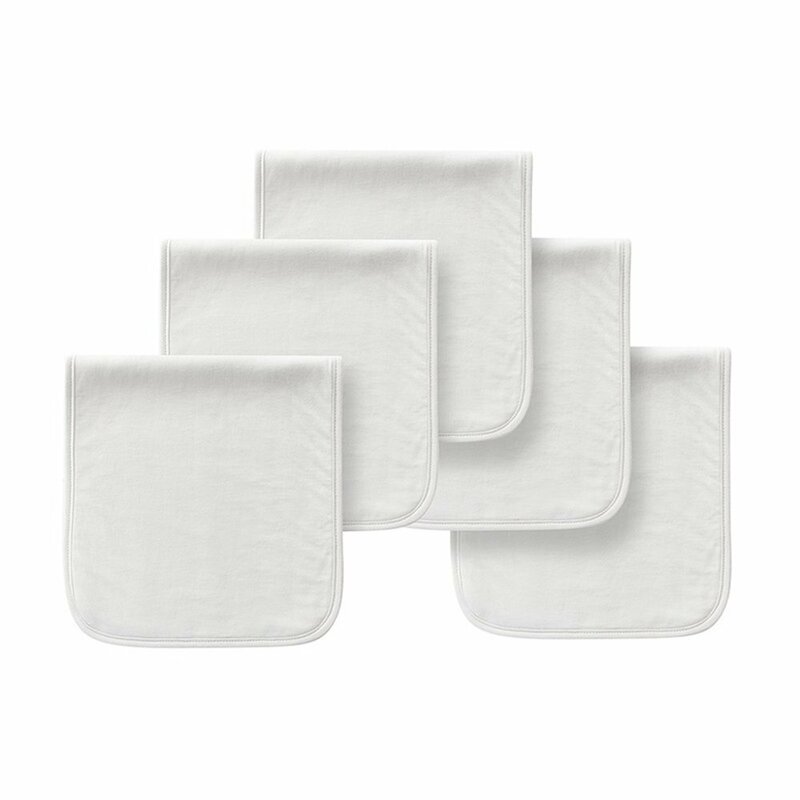 4 Pack. 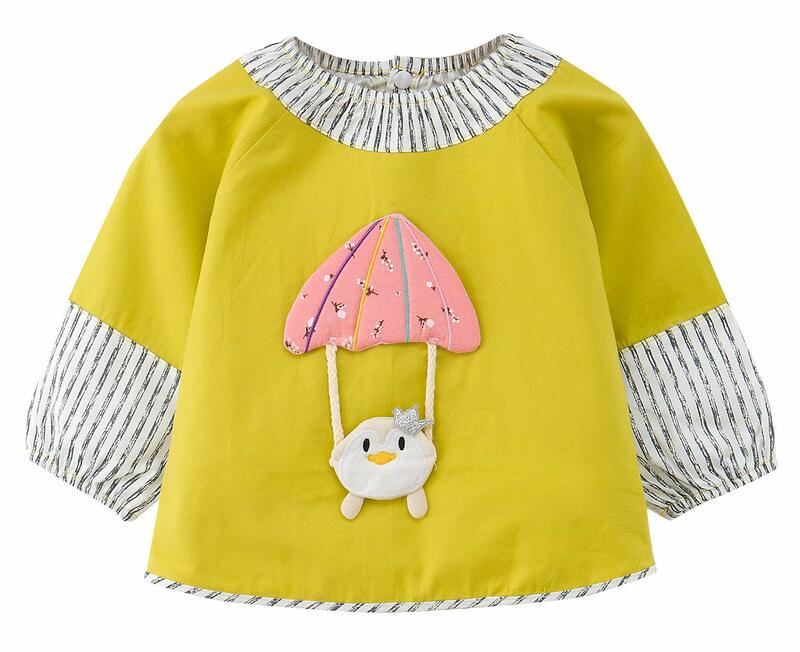 Little Bot Inc.